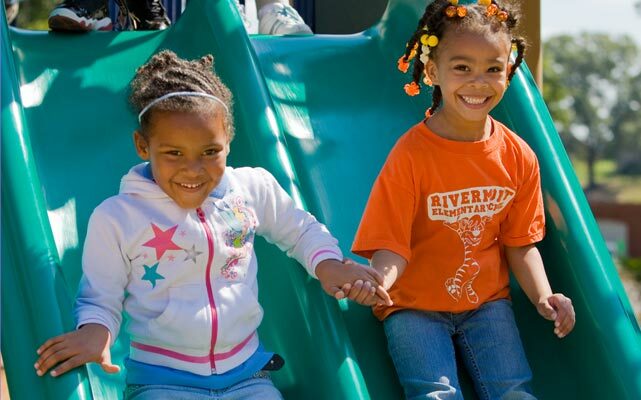 Proper HOA Playground Equipment is more important than ever in the modern-day real estate world. Buyers are no longer looking for just a nice house, but proper amenities like playgrounds and fitness trails. What a neighborhood has to offer is as important of a selling point as the proverbial "granite countertops." As important as the pool or clubhouse, no amenity helps to better set a family-friendly tone for your community than a safe, age-appropriate HOA playground from BYO Playground. 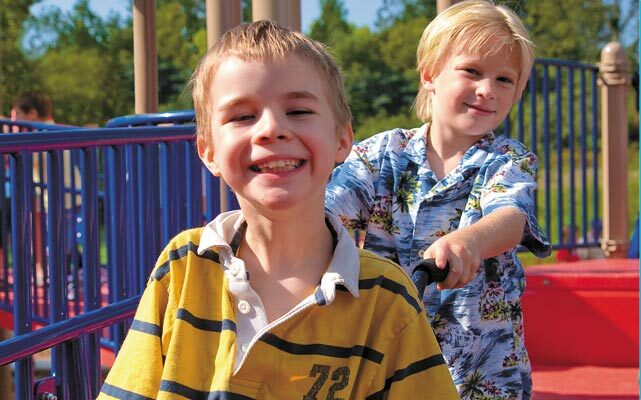 Our HOA playground equipment complies with both ASTM and CPSC standards. 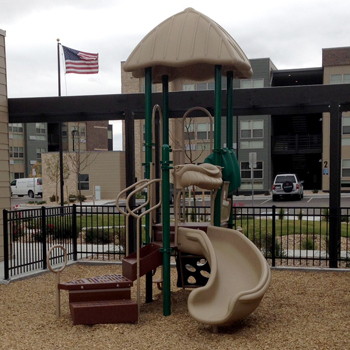 Establish a Family-Friendly environment for your community with a custom HOA playground equipment complemented with site amenities, such as benches, tables, grills, etc. to centralize an ideal community hangout. 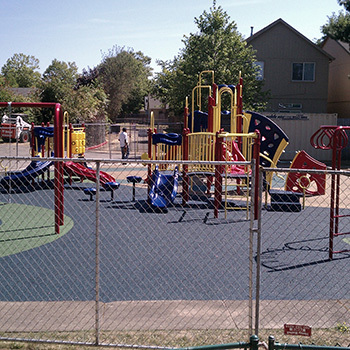 Our Playground Specialists will work with you to create a new HOA playground area that will give you the most bang for your money and bringing a great sense of unity and pride to your HOA neighborhood. All our HOA playground equipment is fully customizable allowing you to pick and choose your favorite components, colors, and layouts. You can begin your design by selecting and customizing one of our popular play designs or by describing your needs to one of our in-house playground designers. We will work with you 100% FREE OF CHARGE to design a completely customized structure. 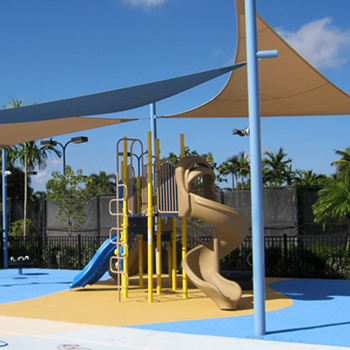 With a BYO Playground structures, the options are truly limitless. Add instant appeal to your HOA with a custom playground structure that can meet the needs of all children, or add a fitness trail for families with a focus on staying healthy. 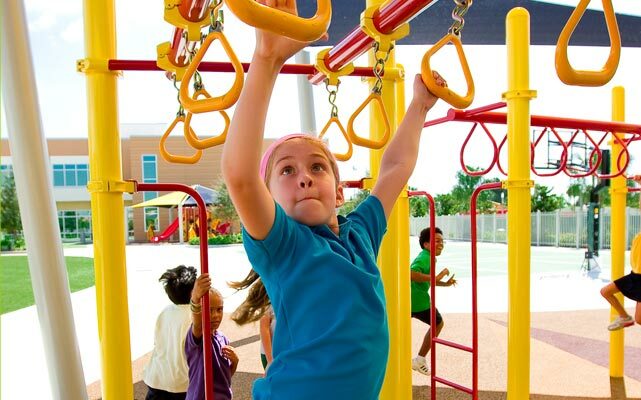 Find everything you need for your HOA playground, fitness area or community space! Our HOA playground equipment and site amenities are a great way to attract growing families looking for the perfect area to raise their children.